For those of you that don't follow us on Instagram or haven't signed up for our newsletter, we had some big news this past Monday. After nearly a year, we re-released the INK fountain pen and added the INK clipless fountain pen. We have talked about the design changes so I won't go into full details, suffice it to say they look amazing. One thing we didn't go over was the addition of black anodized sections. Once they come back from anodized, we will have them added to our line-up. Really a cool design feature. But we didn't just stop there. Today, we released the production Fountain K in Tumbled Aluminum, Brass, and Copper. The Silver Aluminum and full colors will be added in the following weeks. We have finished the overall design changes on this pen as well, increasing the grip section width was the main objective while also redesigning the section to fit the Bock .060 nib unit. We feel it is a complete success and can't wait for all of our awesome customers to get a chance to try it out. We still have plenty of EDK pens available. Our Massdrop Exclusive was a success, as well as our initial release via our own website. 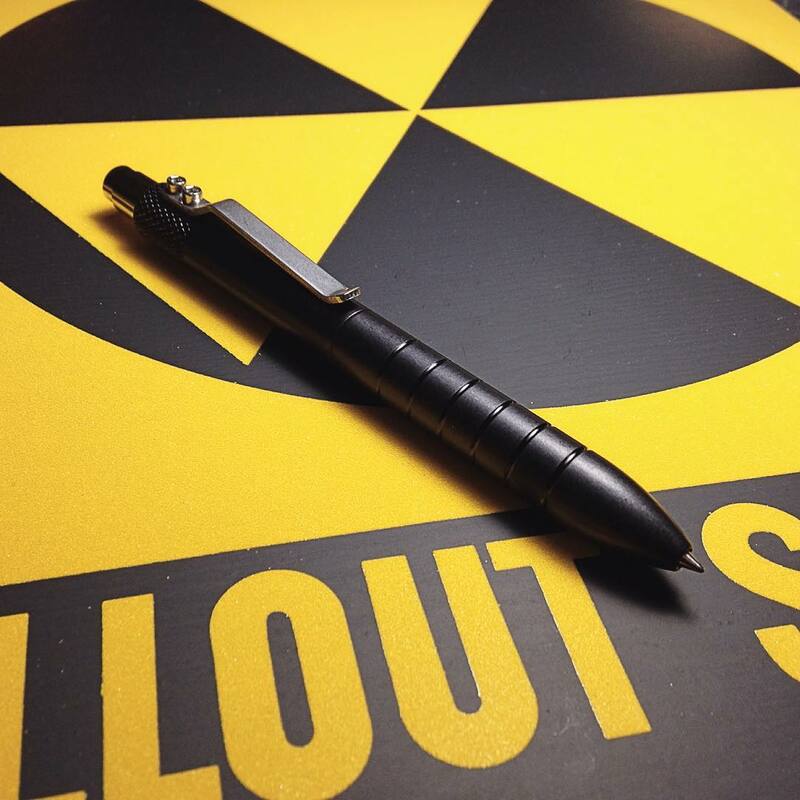 We really appreciate all the time several of our reviewers put into testing out this pen. It was kind of a labor of love for us to get this one done. We love the pen design and the functionality and have been putting a lot of effort into finalizing it. If you haven't checked it out, you should give it a whirl. We aren't completely done with the surprises yet. We have one more left before we close out the 2015 calendar year. Probably the most exciting one yet (for me anyway). Our W.A. Karas Signature pens were a big success, those were some of my favorite pens this year. Getting the INK and Fountain K back in stock is a big one. And the EDK actually making its way onto our website is the icing on the cake. But all cakes need a cherry on top, and the cherry we are working on is gonna take the cake to another level. So keep your eyes peeled to our social media platforms and if you haven't signed up for our newsletter, make sure you do that. You are NOT going to want to miss out on our final goodie for 2015. Just trust me on that one!